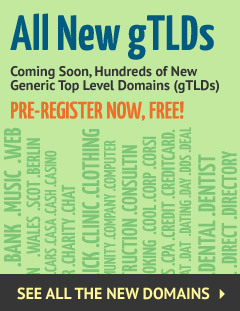 Yes Details Are Individual .jetzt domain registrations allowed? Yes Details Company or legal entities registrations allowed for .jetzt? No Details Are there requirements, documents, or information needed for .jetzt? Yes Details Are some .jetzt domain names restricted? No Details Does .jetzt domain have a special use? No Details Other information I need to know about .jetzt? No Details Are there any additional fees for .jetzt? No Details Do I need a trademark/brand name to register .jetzt?